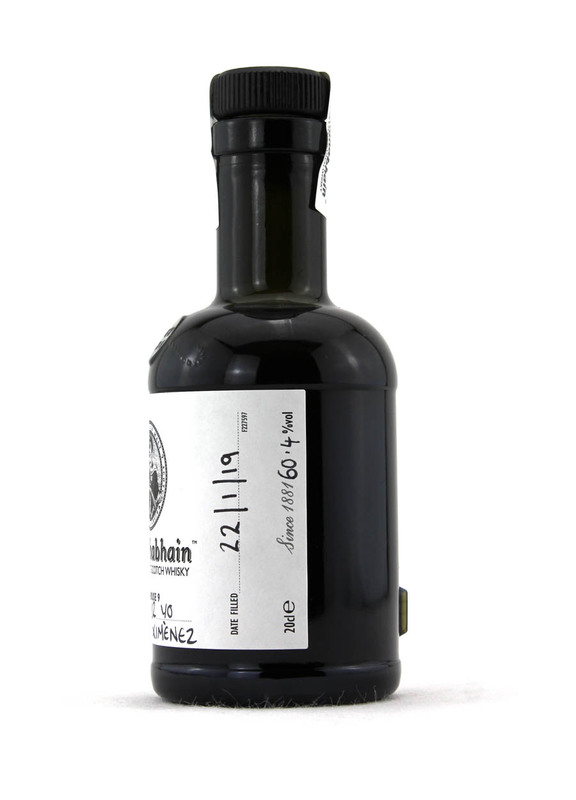 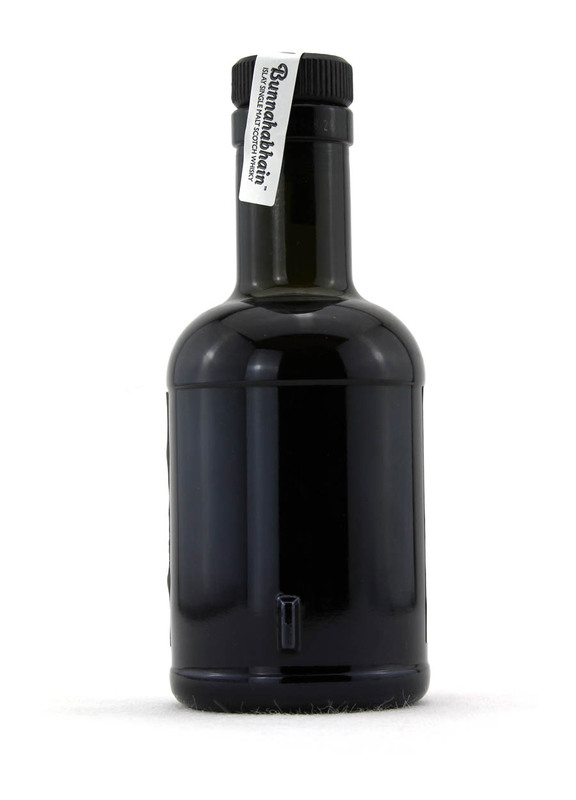 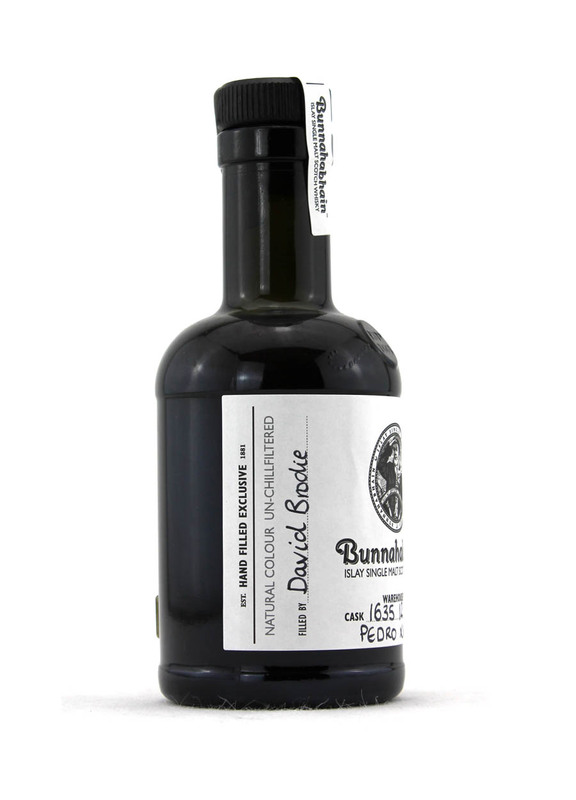 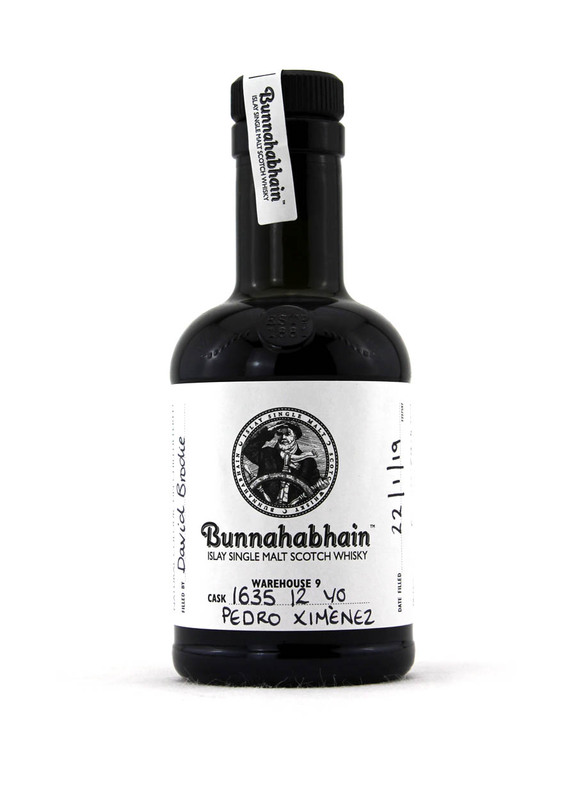 Bunnahabhain 12 Year Old Pedro Ximenez Handfilled (20cl). 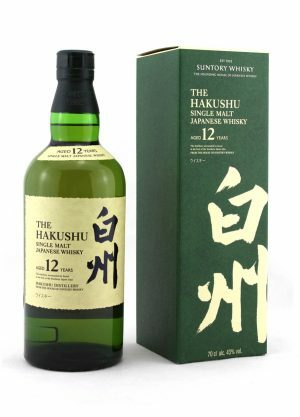 Signed by a member of staff 22.01.2019. 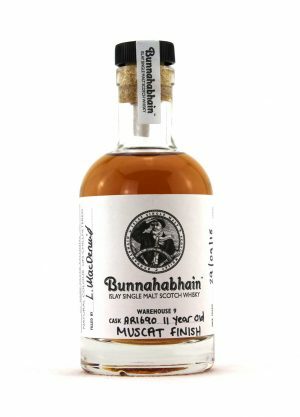 Finished in a Pedro Ximenez cask from warehouse 9-Cask #1635.